You don’t have to look far to see where Mathias Bachmann got his passion for cooking from. Mathias‘ father is a well-known cook who wrote the renowned South Tyrolean recipe book "So kocht Südtirol". 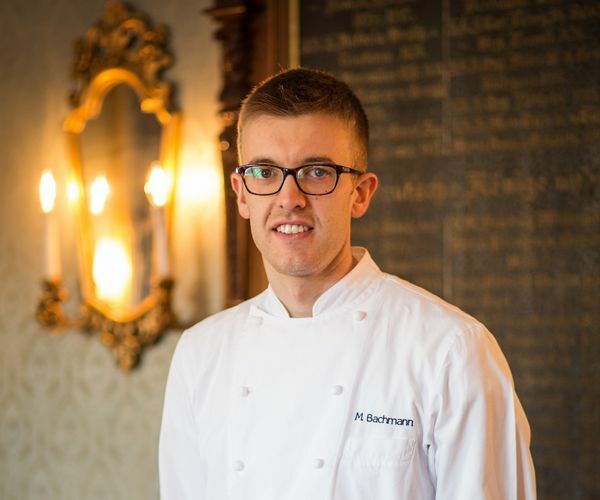 Mathias began his culinary career with Peter Girtler at the Hotel Stafler in Mauls, where he was named as apprentice of the year. Matthias then spent time both inside and outside of South Tyrol before working under Karl Baumgartner at the Hotel Schöneck in Pfalzen. In 2007, Mathias successfully represented Italy in the World Skills Championships in Japan. Mathias then spent time working under one of the best chefs in Germany, namely Hans Haas at the Restaurant Tantris in Munich. Mathias then spent time with Gennaro Esposito at the Torre del Saracino near Naples and with Gerhard Wieser at the Hotel Castel in South Tyrol. In addition, Mathias also spent time working under four internationally known chefs including at Peter Gilmore’s Quay restaurant in Sydney. 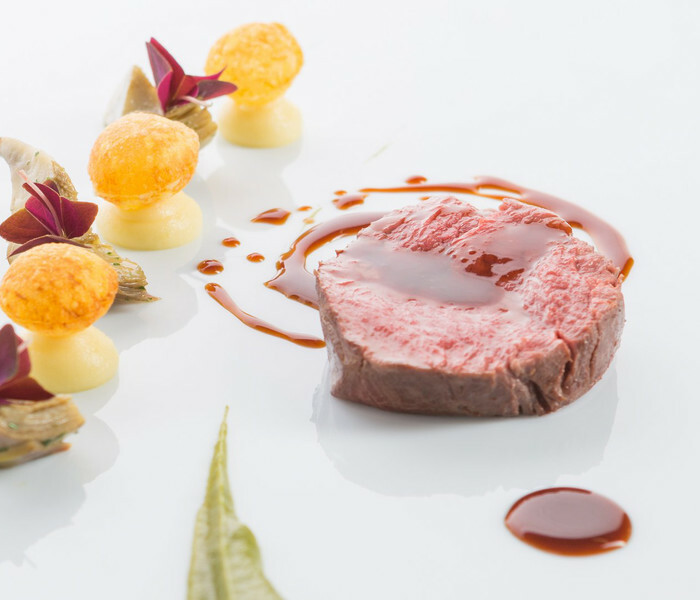 Let yourself be inspired by Mathias Bachmann's food! "My aim is to provide culinary delights for all senses. The selection of the best ingredients, the many different ways of cooking and the ultimate passion for my work are a vital part of my daily duties. Each product should be restaged in an unexpected and most creative way. Enjoy outstanding classic dishes at the Restaurant Elephant or refined and innovatice menus at the Restaurant Apostelstube.